Overwatch is one of the most popular video games in history - and when something is successful, you better believe it generates some awesome fan art. We strolled over to tumblr dot com (a little indie website, you've probably never heard of it), to see if any fans had made fan art blending Overwatch with your favourite creators. We did indeed find what we were looking for, but it was less 'creators' and more 'creator'. 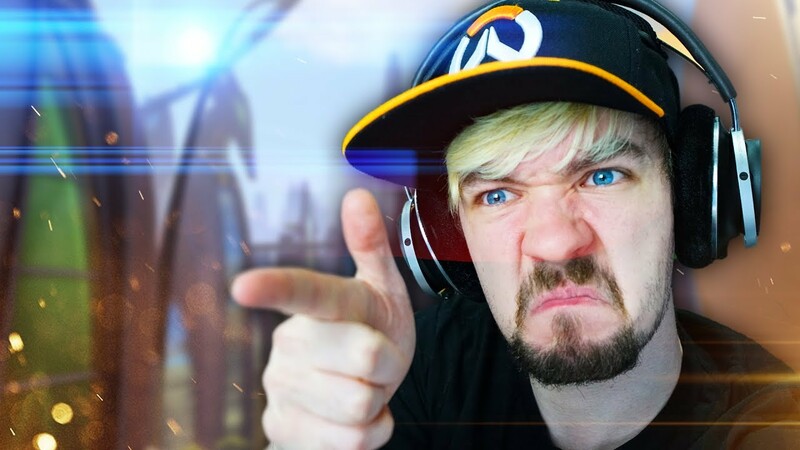 Yes, for whatever reason, every piece of Overwatch/YouTuber art featured Ireland's most energetic man: JackSepticEye. With each of these artists, make sure to check out their tumblr for even more awesome creations. You can find more of that work on Twitter (@crazions) and YouTube channel.